This Goldrush Bonus Tops Them All! Get $3,620 In Value Today! Everything You Need To Maximize Your Success With The Gold Rush! YES, Give Me All Them Bonuses! 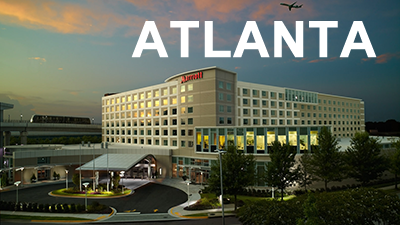 Meet us in Atlanta April 6th and 7th for a one-of-a-kind Internet marketing and networking event with industry experts! You will learn from the best in the industry while building relationships that drive your business forward! One connection and one idea can push you to new heights! 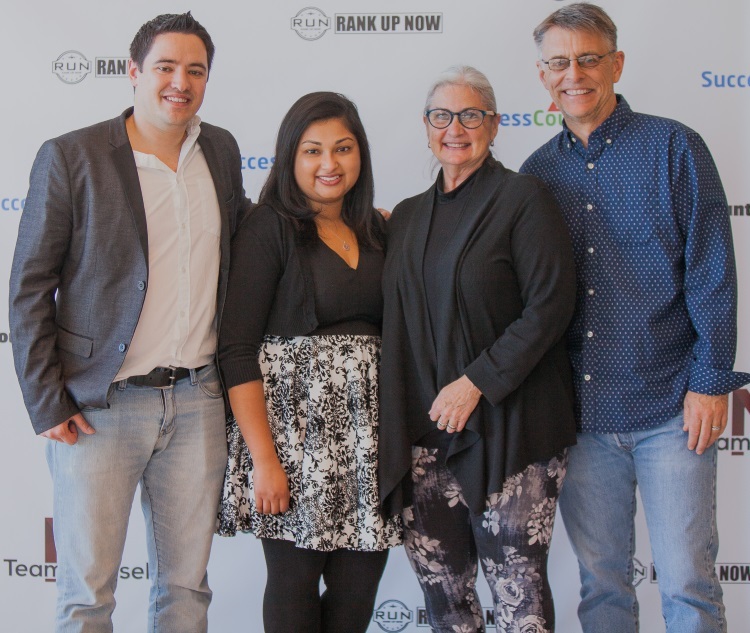 Spend 3 hours with Paul Counts, Shreya Banerjee, and other motivated entrepreneurs and small business owners just like you for a mastermind event in Atlanta April 5th! We will focus on you, your business, and what it takes to succeed! We will also share our top secret strategies during this session! The biggest gurus attend masterminds, and you get to attend in person! How would you like to earn you first $100 online in just 24 hours from now? This can be possible when you go through this unique system that you get as an exclusive bonus for picking up The Gold Rush through our link! 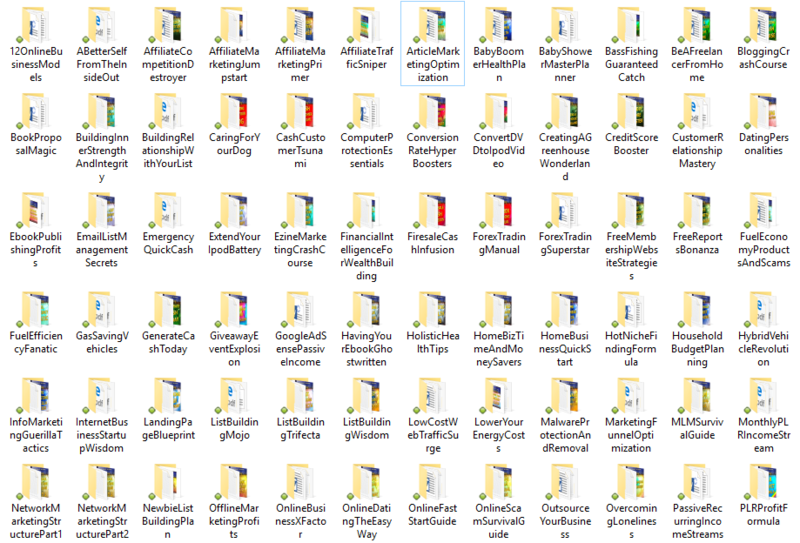 You get access to 100 rebrandable reports that come with PLR and a cool rebrander software that works with Windows based computers! You can easily and quickly insert your affiliate link into these reports, and then distribute them online! This is a killer way to do affiliate marketing, get more leads, and drive more affiliate sales! You can also use these reports as bonuses to earn you more money with affiliate marketing. This content you can license and sell compliments The Gold Rush training perfectly! 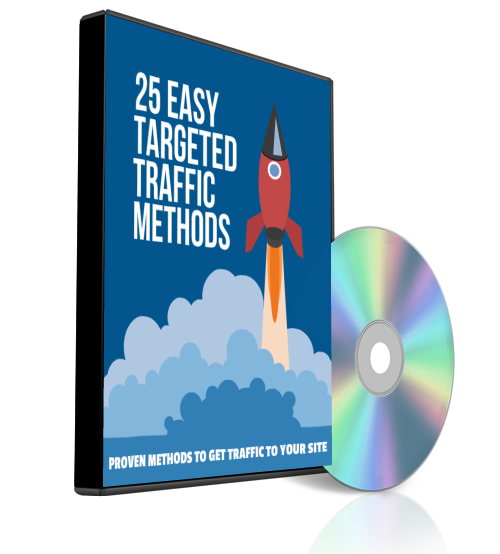 Learn the 25 super easy methods to get targeted traffic to your site/offer. Without targeted traffic your business will not survive. Follow the simple steps shown in the video to get traffic and double your income in no time. The key to success online is finding a hot offer to promote (which you will learn how to do inside of The Gold Rush), and then getting traffic to that offer! What is even better is when that traffic is free! 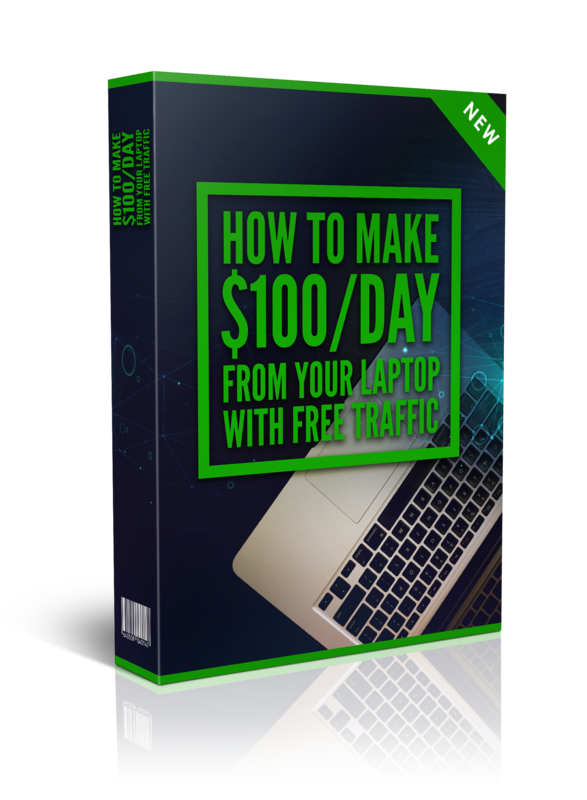 What you get is a blueprint for how you can generate $100 per day with FREE traffic! You get this bonus training exclusively with your investment today! 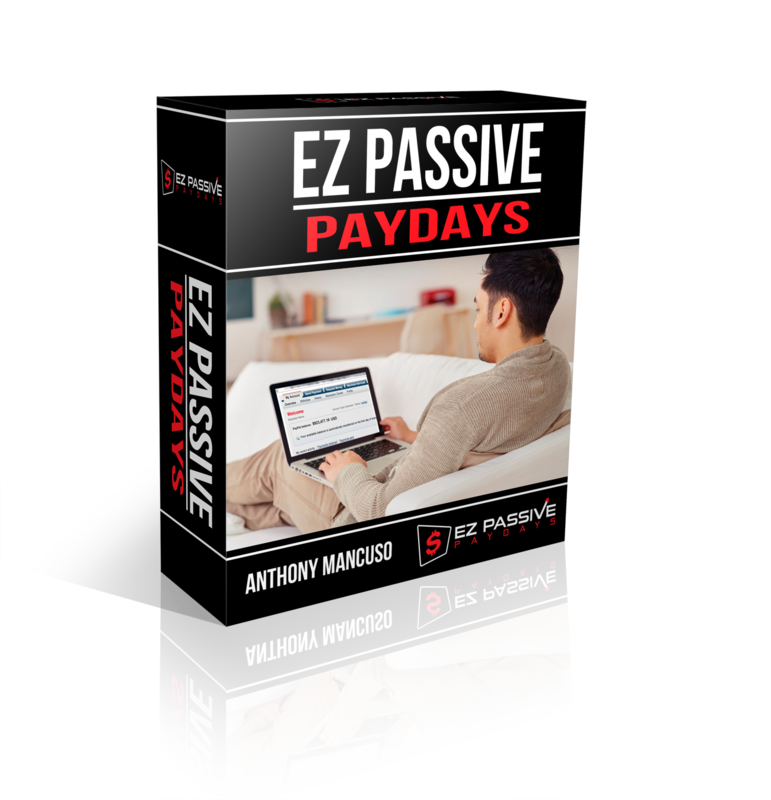 In this video training you will discover how to generate passive income online from Anthony Mancuso. He is a top vendor and affiliate in this space! Someone you can learn a lot from! Get this training FREE today with your bonus! Your video sales letter should not just be a transcript of your written sales page. That's boring, and even worse, it can hurt your conversions! Inside this package you will learn how video marketing experts create sales videos that grab their viewers attention and practically hypnotize them into buying! This training package includes a downloadable MP4 video and full written transcript. 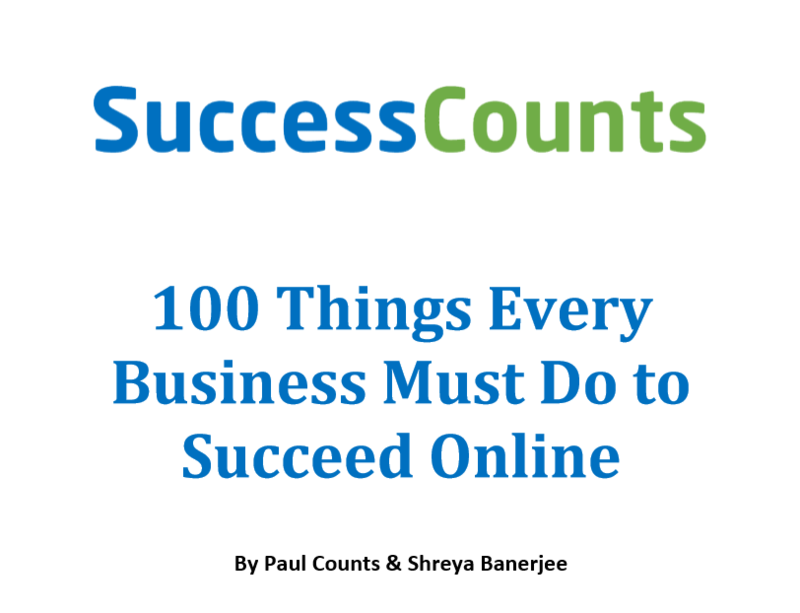 Did you know that every successful online business has these 100 things in place? What you will get is a checklist you can follow to ensure your business is setup for maximum success! This is a high-value ebook you will not want to miss! 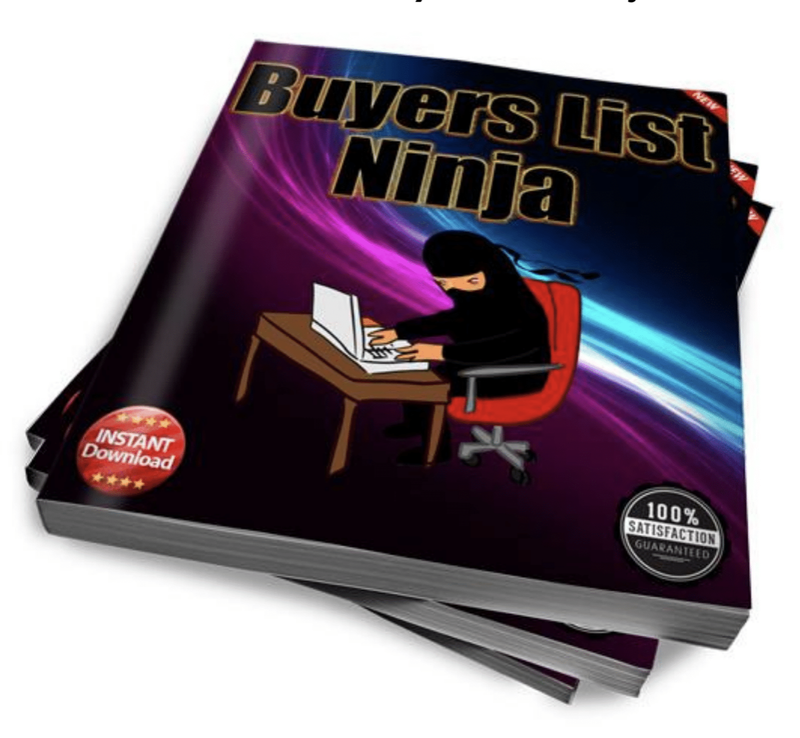 Watch over the shoulder as an experienced online marketer shows you how you can literally steal traffic during the big launches and siphon the traffic to your affiliate link! This is one of the easiest ways to make money in affiliate marketing! Get this as a bonus today and learn this proven method for winning with affiliate marketing! Order this product NOW, from the link below to claim this MASSIVE BONUS PACKAGE! YES, Give Me Them Awesome Bonuses! If you want to be SURE that you get credited for your purchase, so that you can be SURE to get this HOT BONUS, then the affiliate ID on the order page must be 1093597. I suggest you empty your browser cache (instructions at the bottom of the page), close all your web browser windows, then click on the link to our bonus page again, then click on any of the buttons on this page. To receive all your bonuses, all you have to do is purchase from the link on this page and after your purchase in JVZoo, right below the link to 'Access Your Purchase' you'll see a big blue button name 'Gold Rush BONUS' where you can grab all of your BONUSES! YES, Give Me Them Awesome Bonus!